You know all about classic fruit salads, but what about the savory variety? There&apos;s no reason that this summer&apos;s bounty has to remain relegated to dessert. 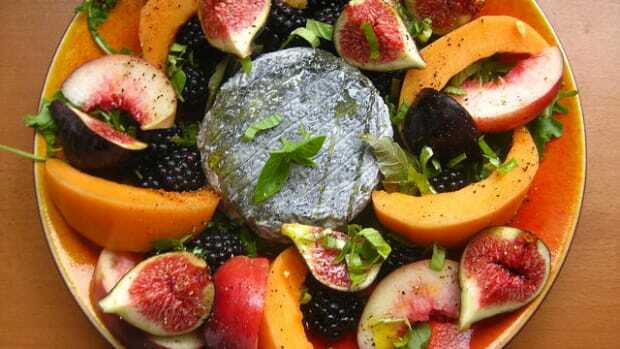 We&apos;ve hand-picked some of our favorite summery savory fruit salad recipes to share with you. 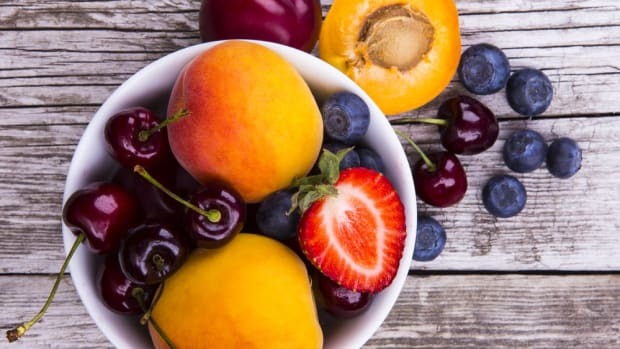 While you may be used to giving your winter salads a boost with dried fruits like dried cranberries or raisins, summer fruit adds freshness and texture, not to mention vitamins, minerals, and of course, flavor! 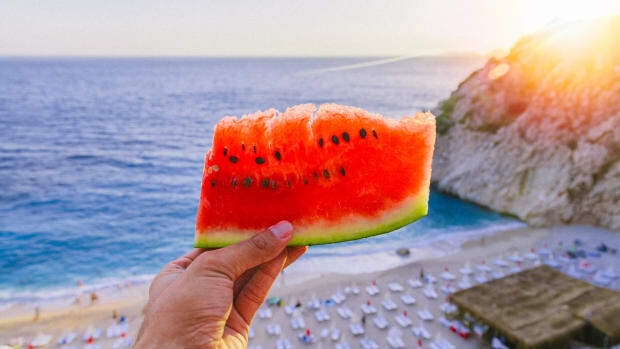 So pick your favorite summer fruit, and start looking for creative ways to serve it for dinner, not just for dessert. Start things off with the strawberry fruit salad recipe (pictured above). 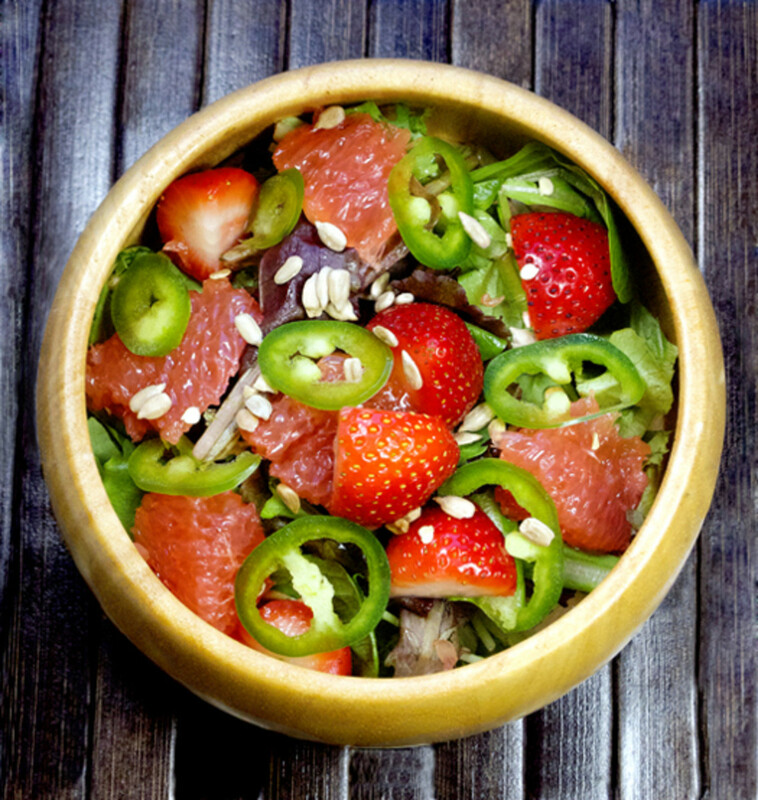 Mixed greens form the base for this salad that matches sweet, tangy berries with spicy jalapeños, salty sunflower seeds and bitter grapefruit. The entire salad is topped with a ginger lime dressing, a natural pair given strawberry&apos;s proclivity for the green citrus. The ginger adds a zing that gives this salad a completely unique flavor profile you&apos;re sure to love. 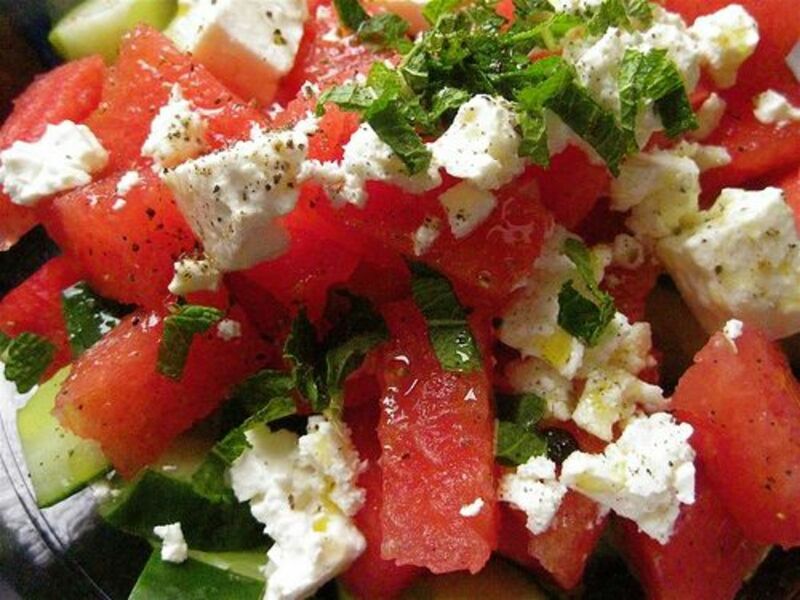 Our very own watermelon-feta salad brings out the best in this super hydrating fruit. Paired with yet another hydrating fruit -- usually pegged as a vegetable -- cucumber and watermelon form the base of this salad, which is topped off with a good amount of salty feta cheese, a sprinkling of fresh herbs, and a drizzle of olive oil, not to mention a few turns of the black pepper mill... just in case you forgot this was a savory dish! 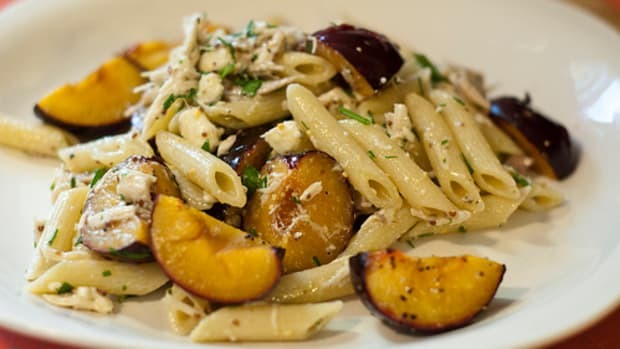 For a heartier salad that manages to remain light enough for summer, this plum pasta salad fits the bill. 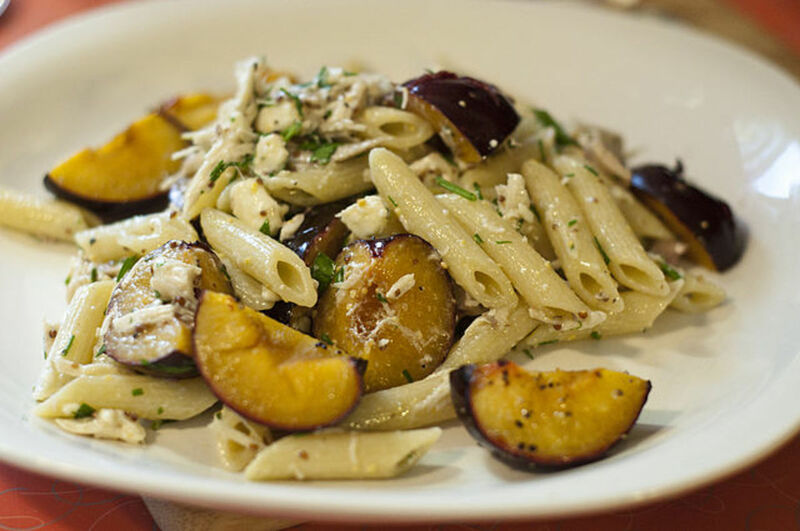 Cold pasta is jazzed up with fresh roasted plums and an assortment of herbs. 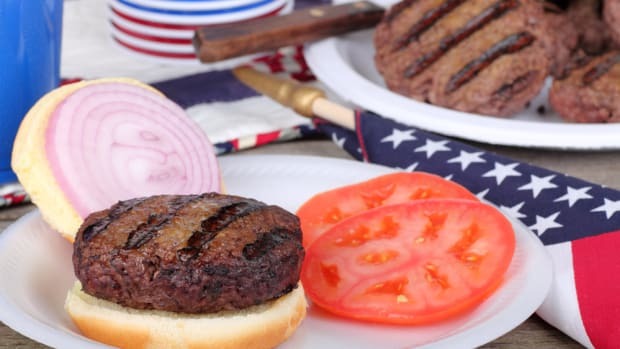 Blue cheese adds the piquant flavor that offsets the sweetness of the summer fruit. 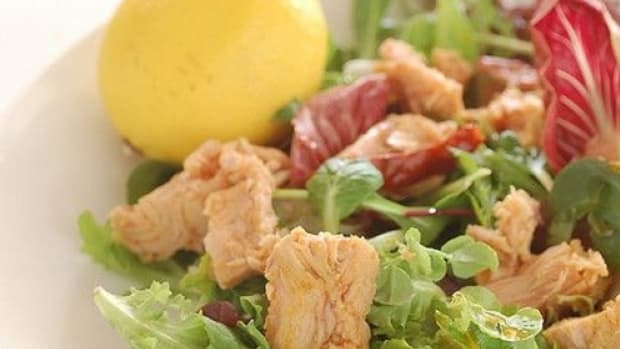 While this recipe bulks up the protein factor with some chicken, you could just as easily leave it out for a vegetarian version of this tasty pasta salad. Strawberries and spinach have been paired together time and time again... and with good reason. 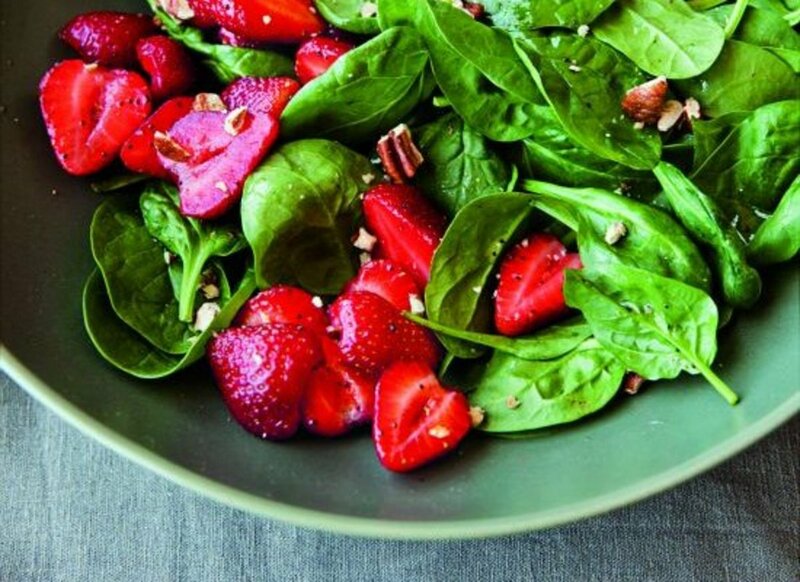 Our strawberry and spinach salad is a perennial favorite, with a light poppy seed vinaigrette to add just the right amount of acidity to the earthiness of the spinach and the sweetness of the strawberries. 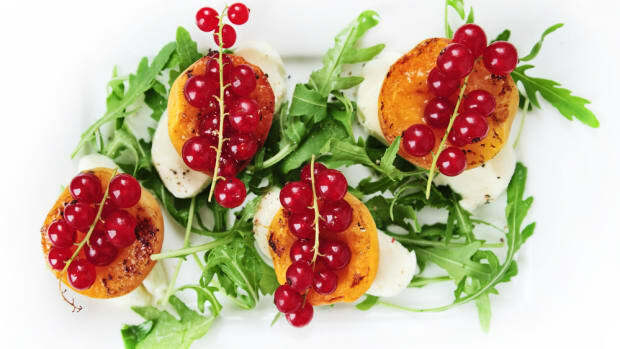 Add a salty, crumbly cheese to the top of the salad to bring out the flavors even more! 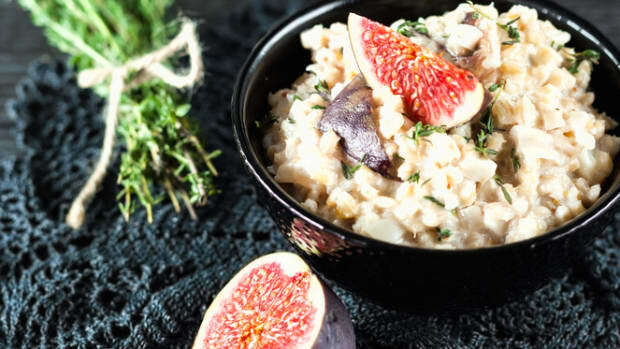 Halfway between appetizer and dessert, this simple combination of melon and figs becomes much more than the sum of its parts when the fruit is fresh and ripe. 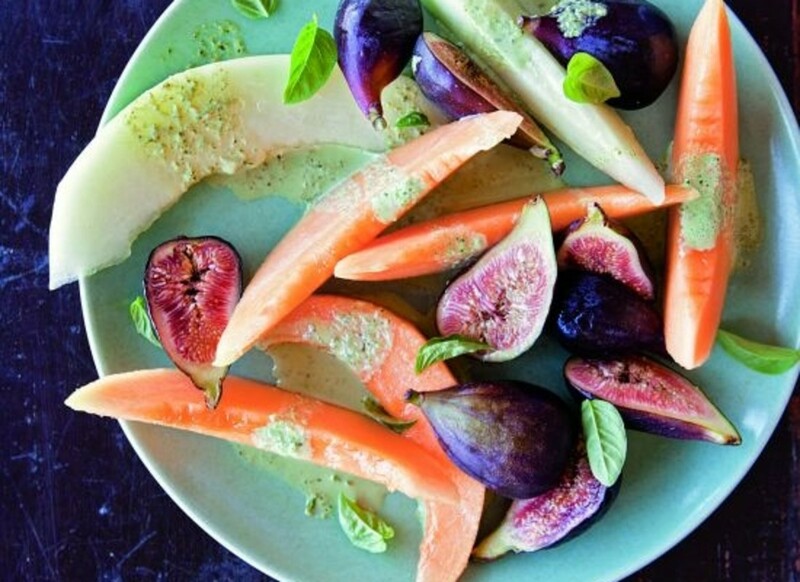 Our melon and fig salad is drizzled with a basil cream dressing that adds just the right rich, herbaceous touch to bring out the natural sweetness of the fruit. Serve atop greens to bring this salad closer to savory, or simply savor it as is, before or after the main meal.